JStock Designs White LS Keys Slam Microfiber. 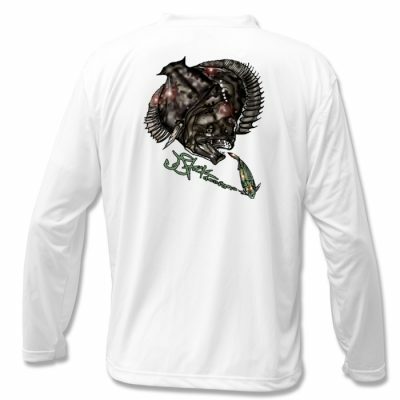 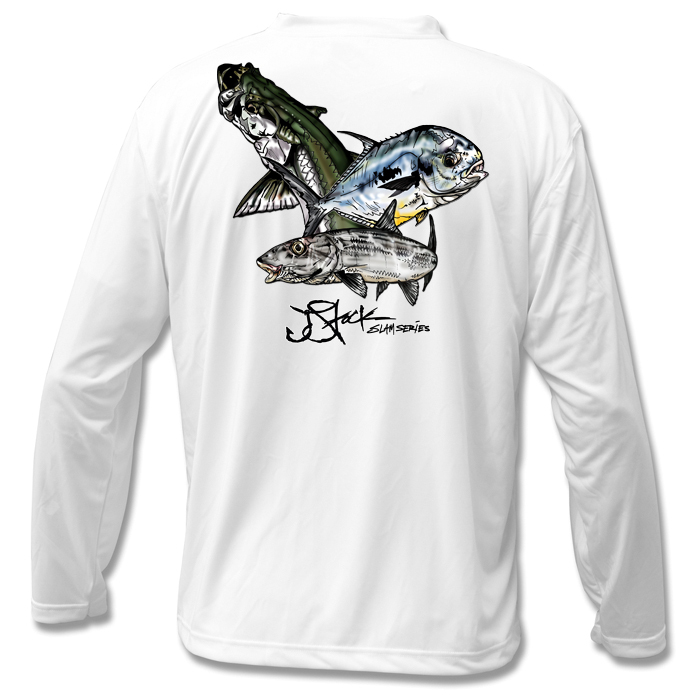 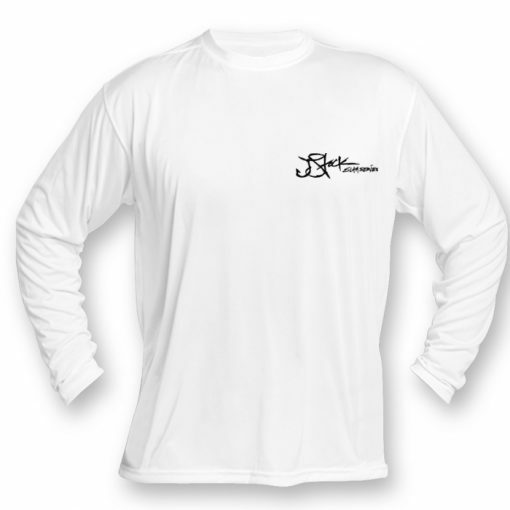 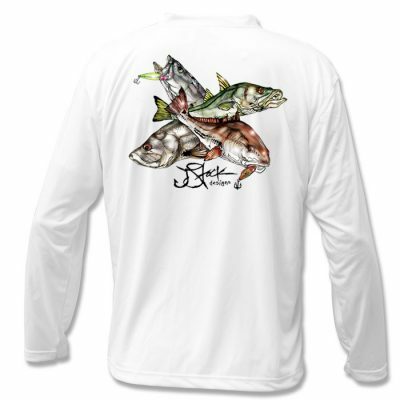 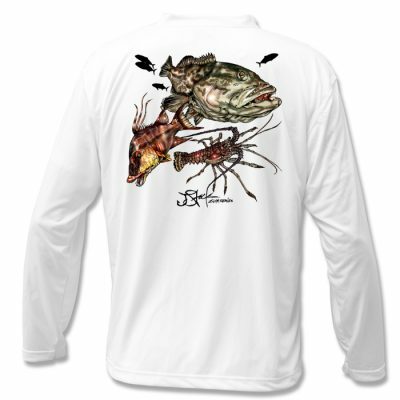 Protect yourself from the Florida sun on the water with a Long Sleeve Microfiber, specialized with JStock Designs fish design.Enjoy the Florida Keys… Go after these Prize Gamefish! 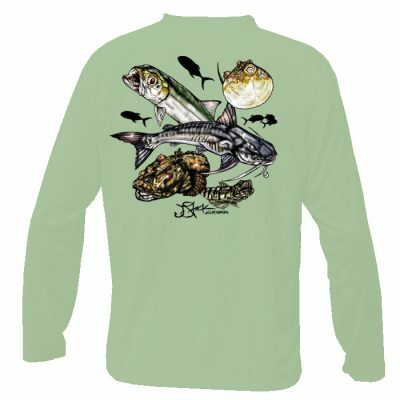 Bonefish, Permit, and Tarpon!